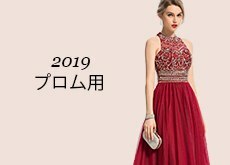 I got my order very fast. 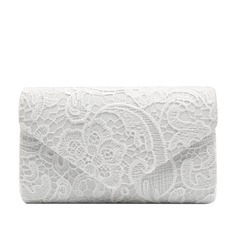 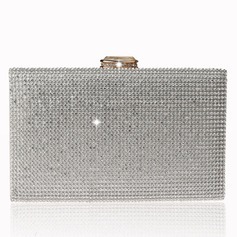 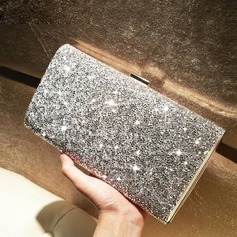 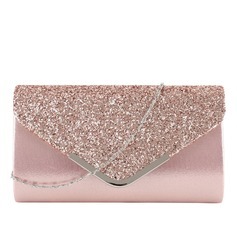 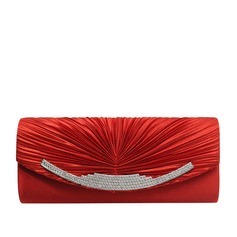 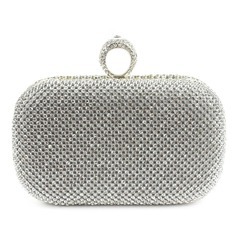 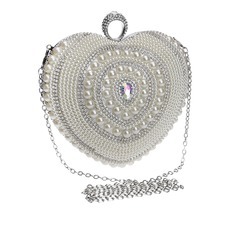 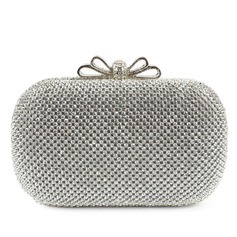 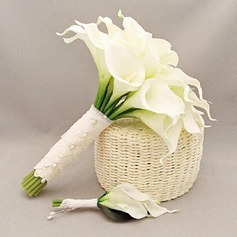 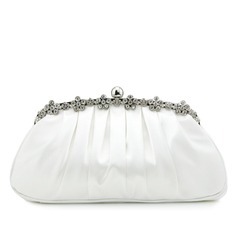 This is such a cute little Bride purse for me to have on my wedding day next month. 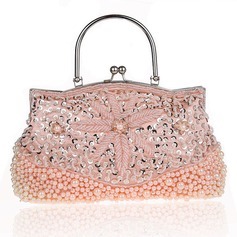 I have seen this purse at a local store and it was at least double the price. 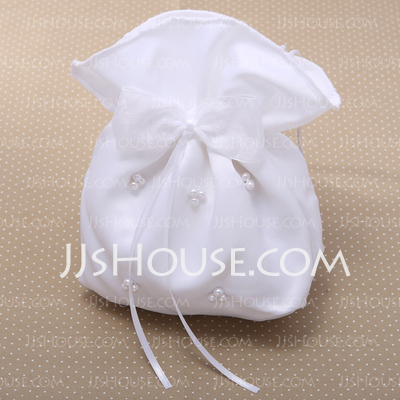 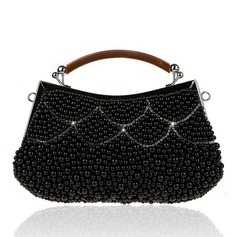 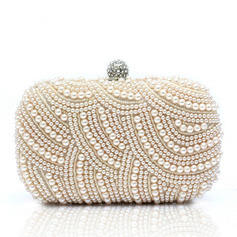 This adorable white pearl purse is so perfect for my wedding. 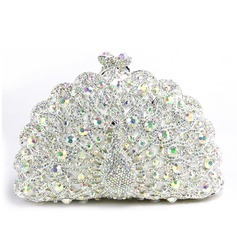 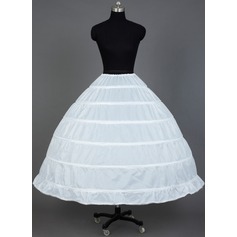 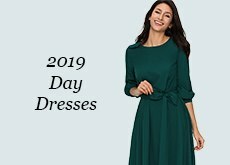 It will go great with my wedding dress which has pearls too. I am so happy that I have found JJ'sHouse site. 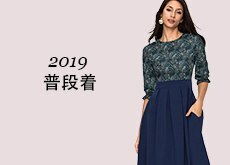 everything that I have ordered has been perfect and great shipping time.